With over 100,000 pounds in Post Graduate scholarship rewards at stake, it was not a surprise at all when several hundreds of bright and ambitious Ghanaian university graduates turned for a shot at the 2013 edition of Ghana’s first and only educational reality TV show, THE CHALLENGE! Thirteen weeks was definitely not enough to find Ghana’s sharpest brains as week in and out, the 15 finalists selected from the larger numbers displayed a great sense of passion, zeal, leadership and entrepreneurial qualities, team work and many a great quality. “The Challenge is a good avenue for talented graduates to compete and pursue further study which is a good incentive both for career advancement and nation-building. I have become more confident and assertive. 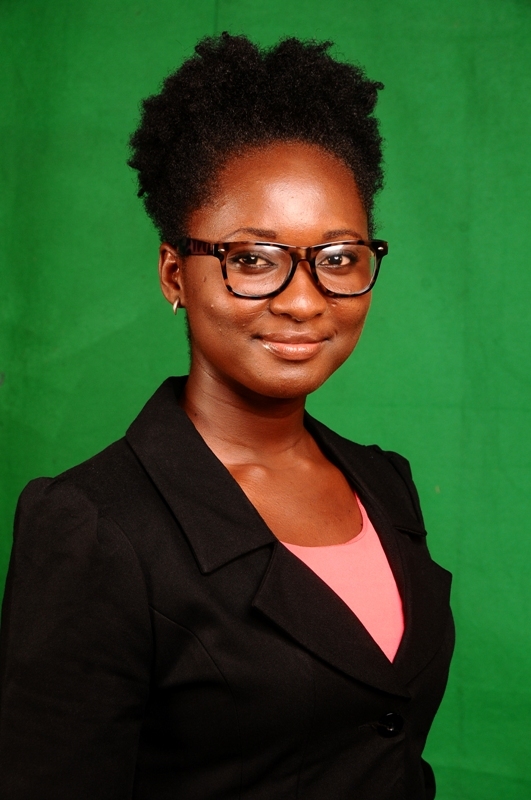 The vista of experiences I acquired has greatly impinged on my career ambitions and helped me be more confident about accomplishing them,” Benedicta Forson, a Biochemistry graduate from the University of Ghana. “You don’t need to be great to get started, but you need to get started to be great,” This saying by Je’caryous Johnson, is her philosophy of life. Benedicta attended Wesley Girls High School and loves to sing, read and dance. Having emerged one of the 3 winners on the 5th Season of the Challenge, Benedicta is headed for the University of Salford in Manchester, UK, where she will be pursuing a one year post graduate in Biotechnology. “Pursuing higher education is exciting for me; doing so in the UK is even better. I am looking forward to the exciting learning experience in school with the expectation of returning to Ghana to contribute my bitt to the development of the country” Benedicta. Following the paths of Naa Ayeley Kommey and Prince Anyetei Adjei, winners of the challenge seasons 3 and 4 respectively is Reginald Boafo Ankrah, headed for the Robert Gordon University in Aberdeen, Scotland. “The Challenge for me was not only a great platform for self-development, team building and team work but was also a great avenue for exposure and self-branding. It is undoubtedly a platform to be exploited by passionate youth who are hungry for knowledge and seeking to develop their people skills and talents. 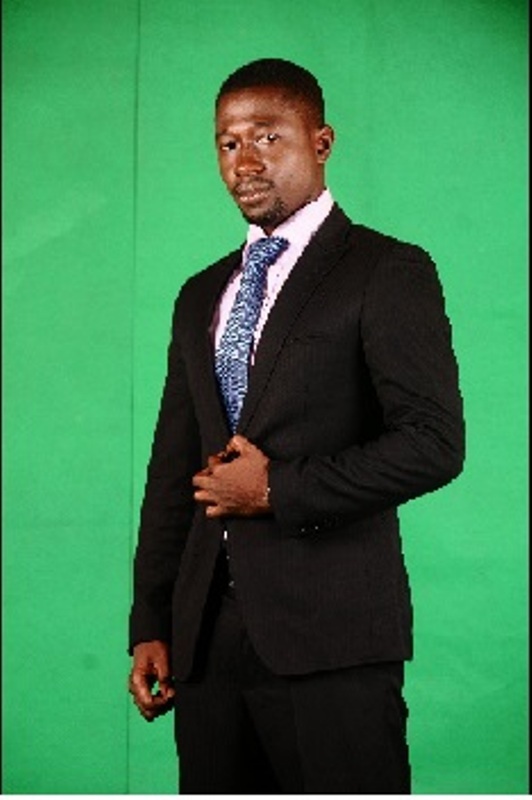 In simple terms, the Challenge brought out the very best in me” Reginald. With a passion for technology and gadgets. Reggie as he’s affectionately known read Computer Network Management at the Koforidua Polytechnic in the Eastern region of Ghana. When not busy he loves to read, play video games, volunteer and undertake fitness training. “The excitement of moving into another country, meeting new people from different countries, experiencing new cultures and lifestyles coupled with a great learning experience puts me on edge. However leaving behind Family and friends especially my Mum, younger brother Marcel, baby Niece Maya and the new Challenge Family I have now makes me sad. Thanks to Skype, Whatsapp, Viber etc. I hope to be in touch as often as I can” Reginald, who will be pursuing an Msc in Computer Information Engineering at the Robert Gordon University. The University of Northampton offers more than just a good degree. Their unique approach to social enterprise and our global reputation for producing graduates with exceptional employability reflects their commitment to this, making them the choice for Elorm Oben-Torkornoo’s future. A graduate of the Methodist University with a second class upper in economics, Elorm emerged the overall winner of the Challenge Season 5 and walked away with 5,000 pounds cash. “I have learnt priceless lessons in the challenge. The most important being that “Success must be intended”. I have learnt a lot more about the value of time in executing seemingly impossible tasks with limited resources in the shortest time period. I have learnt to be more confident of myself. Elorm. “The Challenge is indeed a great model for how our educational system be administered to make graduates very competitive on the global market; a combination of theory, simulated tasks and teaching of real life’s lessons on failure, achieving success and teamwork. I am glad and blessed to have been part of this upgraded system of education offered through the challenge” He added. Elorm’s life philosophy is in tandem with his beliefs which assert that once bridges are built, success will certainly follow. He loves to play the bass guitar as one of his hobbies amongst listening to music, watching investigative movies and swimming. “Leaving for school comes with mixed feelings. On one side, I am happy I will be coming back in 12 months with greater knowledge to make the changes I want to see in my society and also with new contacts from all over the world. A graduate of Mfantsipim School, Elorm will be reading an MSc in International Management at the University of Northampton. Upon return, he intends to invest a lot more resources into his existing stationery business and also start a new venture that will promote healthy eating among Ghanaians. He also intends to make available his time to mentor and coach students from tertiary institutions on subjects like entrepreneurship. “I foresee myself spending a lot of time developing the African to be able to identify their community’s problems and use their talents and gifts to solve those problems. I see myself as an agent of change” Elorm Oben-Torkornoo. The ‘Challenge 5’ winners depart for school 0 out of 5 based on 0 ratings. 0 user reviews.